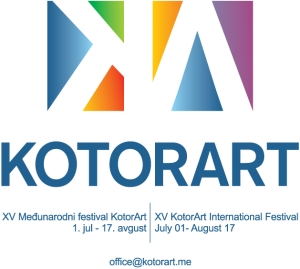 KotorArt is one of the manifestations of the national importance, which has international reputation, gathering world-wide artists. 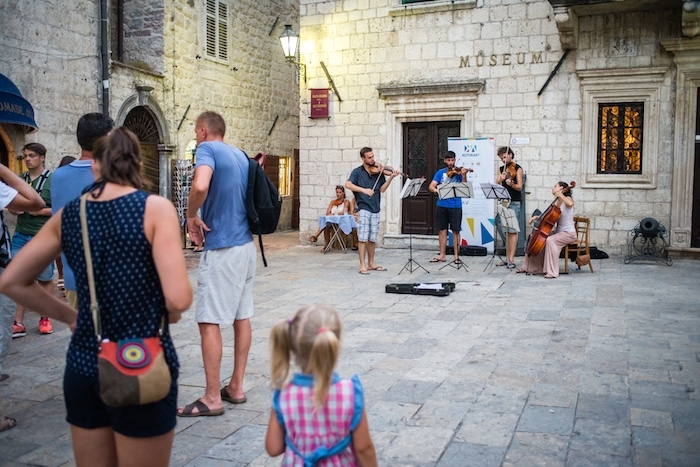 The most important values of this event are artistic quality, diversificated program and audience, colaboration with wider range of branches such as tourism, education, eco activities etc. 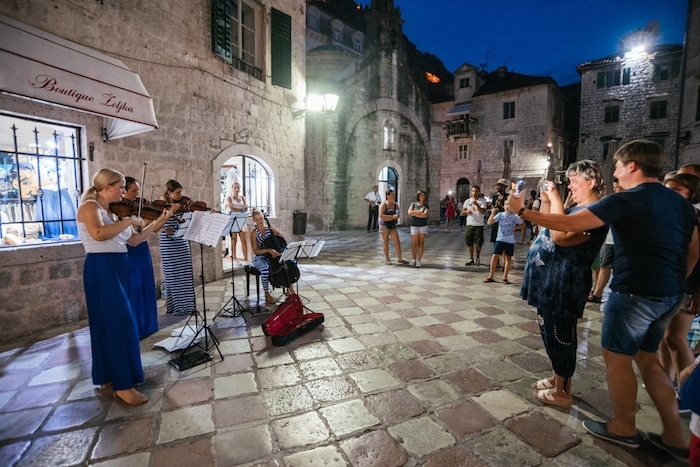 The event is marked by concerts that are usually held in Kotor churches and concert halls. 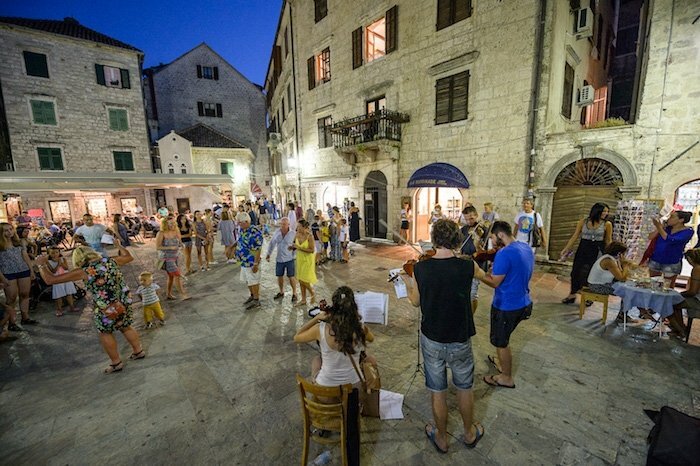 Over 100 performances on more then 20 locations in Kotor will be held this year. Stay tuned for news about this festival and follow us on social networks.